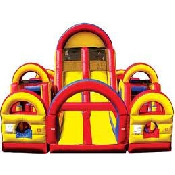 We are a Party Rental Company that specializes in Bounce Houses, Wet or Dry Slides, Some of the largest obstacle courses in Arkansas and Fun Food Concession Machines. 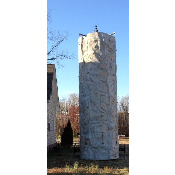 We are family owned and operated and have been in business since March 2010! Our service areas include all of Arkansas! 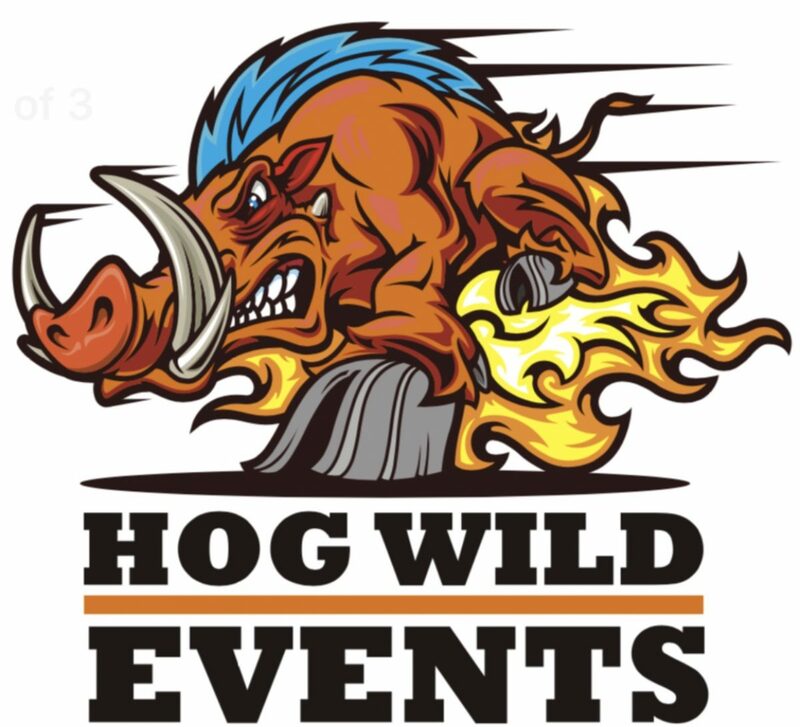 Here at Hog Wild Events, we make it our business to take great care of our customers during their rental experience. Our friendly staff and impeccable customer service helps us to ensure that our service is second to none. 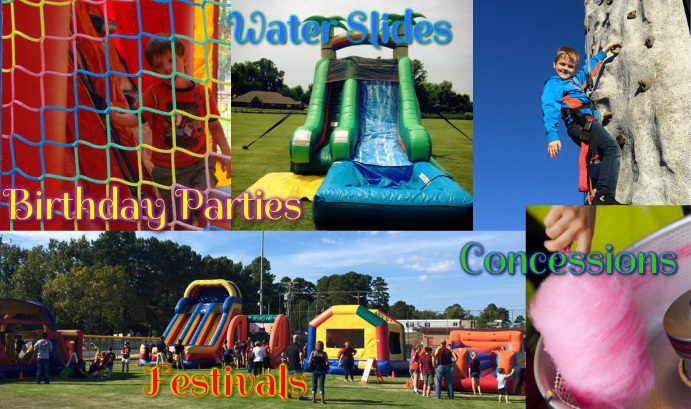 We would be honored to be your “Go To” Company for your kiddo’s birthday parties, end of the school year parties, church events, festivals or even just some having fun for any reason parties. Our services don’t just stop at Birthday Parties. 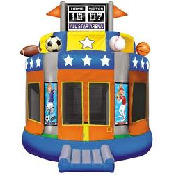 We are more than happy to serve as your Party Rental Company for just about anything Residential, Schools, Churches, Parks, Corporate Events, City Events, Baby Showers, etc. 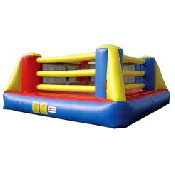 If we didn’t cover your type of party event please feel free to give us a call or message us on our Contact Us form. We will promptly respond with any necessary feedback and if you need any expertise when it comes to setting up in uncommon places we can help to make sure you will have everything you need. For example, you may be setting up at a park that doesn’t supply electricity, so you may need to rent a generator or use one of your own. We wanted to say thank you for nominating our very own Megan Weldon as 2019 Hot Springs “Woman of the Year” and Hog Wild Events LLC for 2019 Hot Springs “Small Business of the Year”. It is such an honor to work with you and we will continue to grow and improve to better serve Arkansas. © 2018 Hog Wild Events All rights reserved.